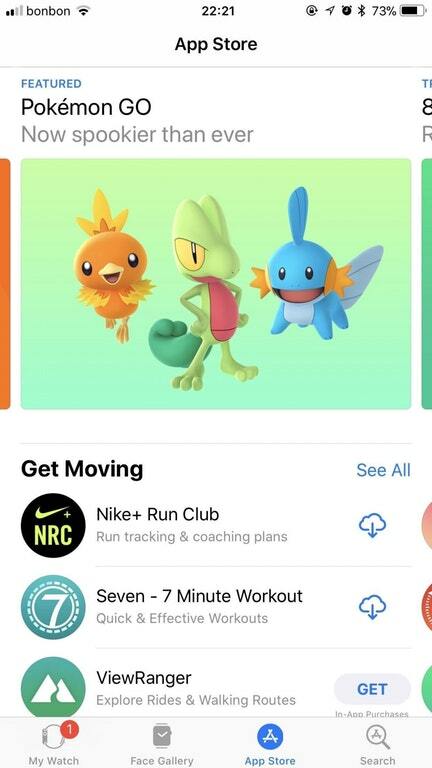 Gen 3 Spotted on Pokémon GO Image in Apple Watch Store! Could we be seeing more Pokémon from Hoenn coming to the Pokémon GO world sooner than we thought? The Generation Three starters Treecko, Torchic and Mudkip have been spotted on a promotional image for Pokémon GO in the Apple Watch store! 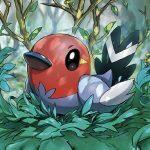 Could this mean we’re closer to getting a full release of Generation Three on the popular mobile app soon? As we know, we currently only have Shuppet, Banette, Duskull, Dusclops and Sableye – some more of the gen looks to be following shortly! 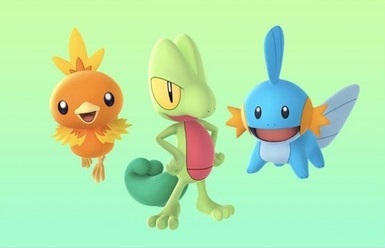 Treecko standing proud with Torchic and Mudkip in the image. Thanks Ben for the tip.